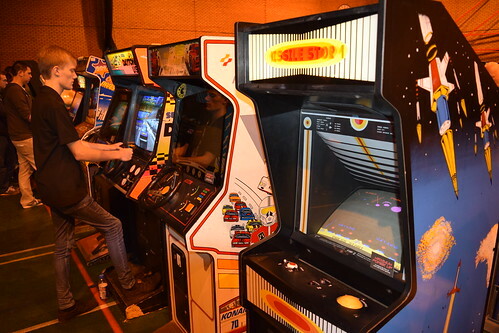 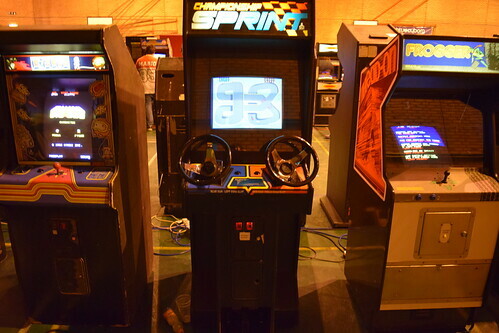 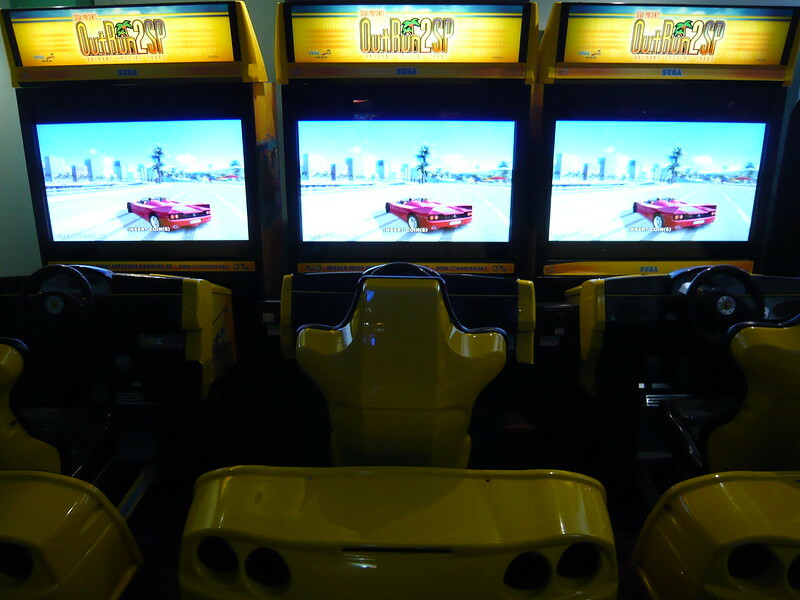 This arcade had the usual selection of modern games as well as these awesome triple OutRun 2 SP DLX cabinets. 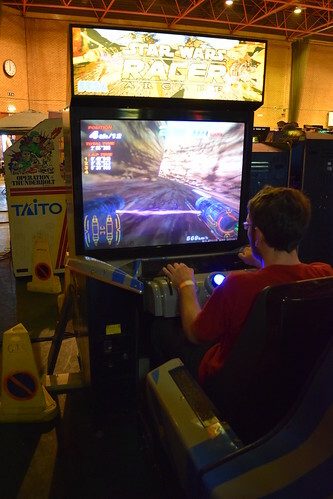 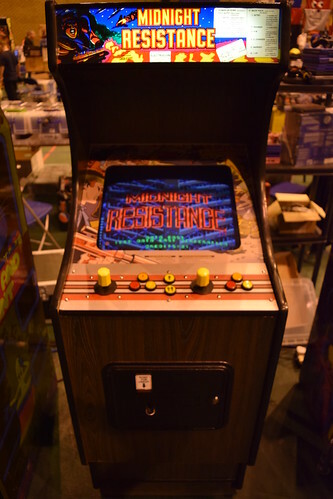 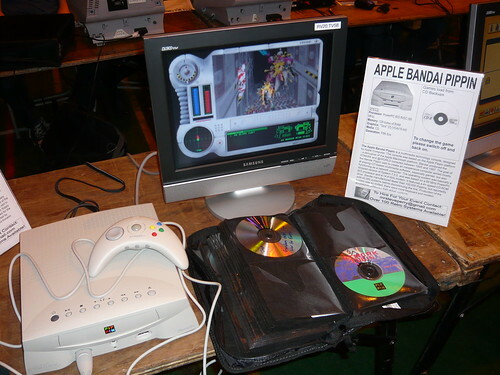 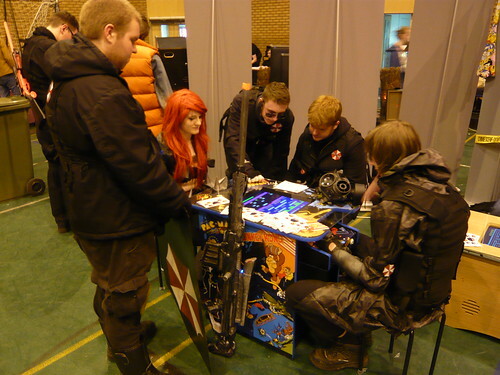 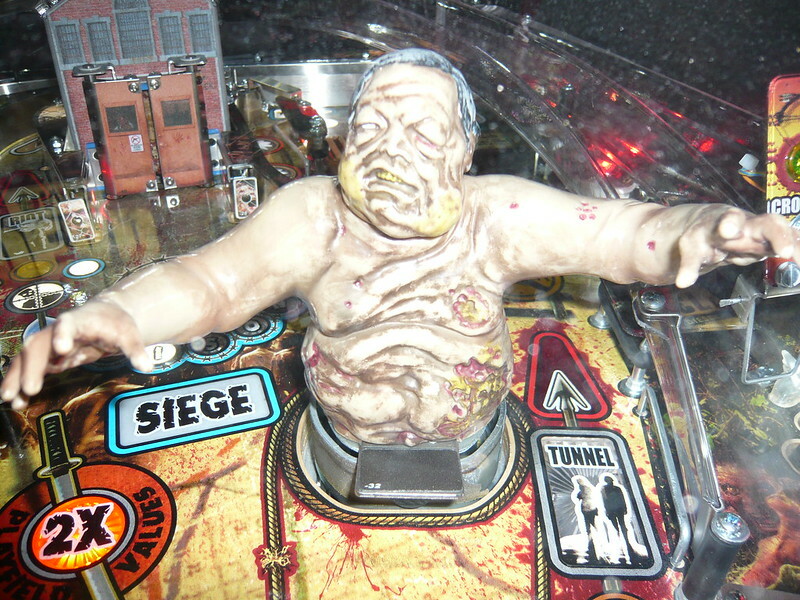 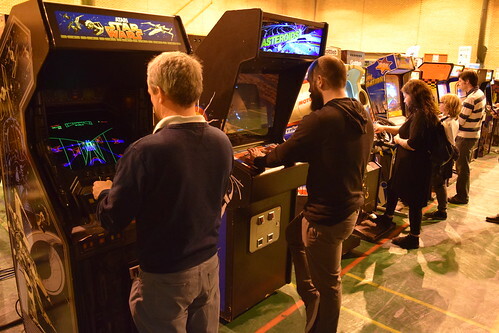 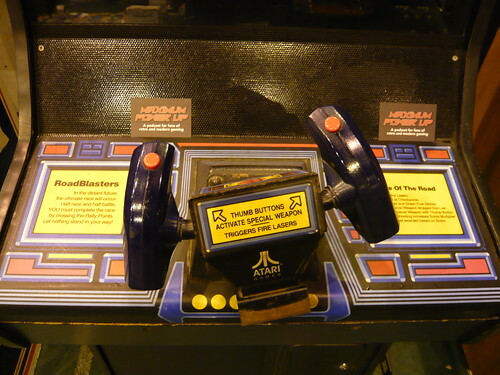 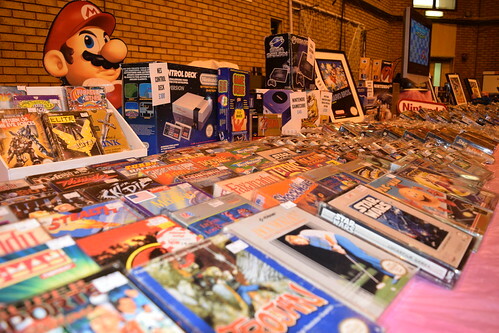 The pier had some of the latest releases, including Time Crisis 5, Jurassic Park, and Star Wars Battle Pod. 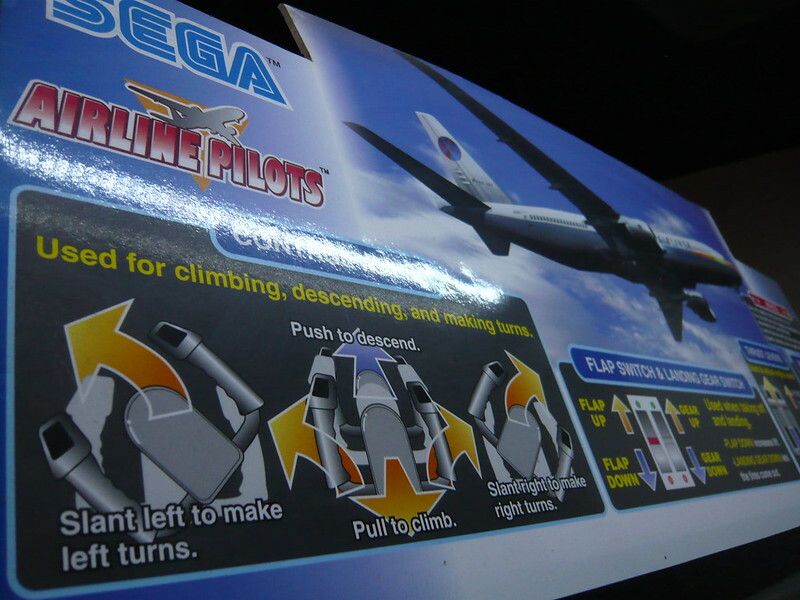 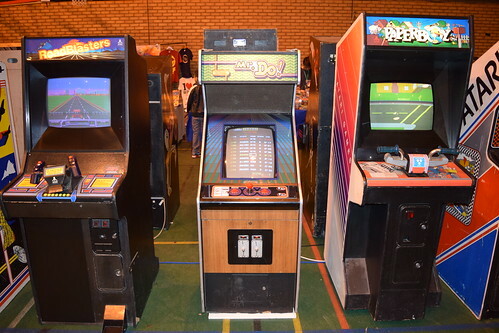 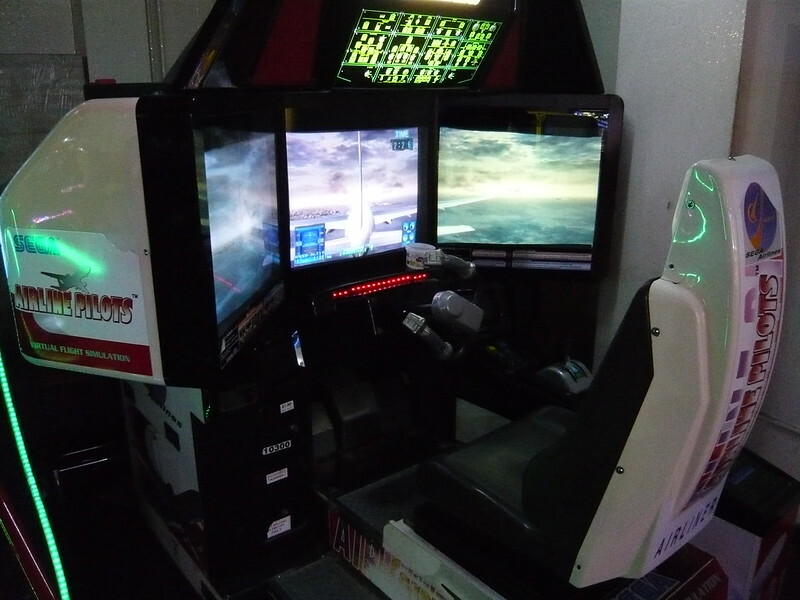 There was also an Airline Pilots DLX triple screen cabinet. 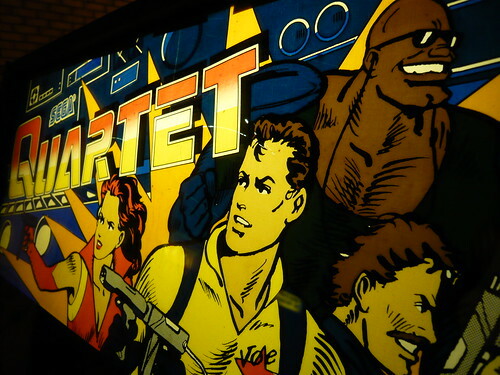 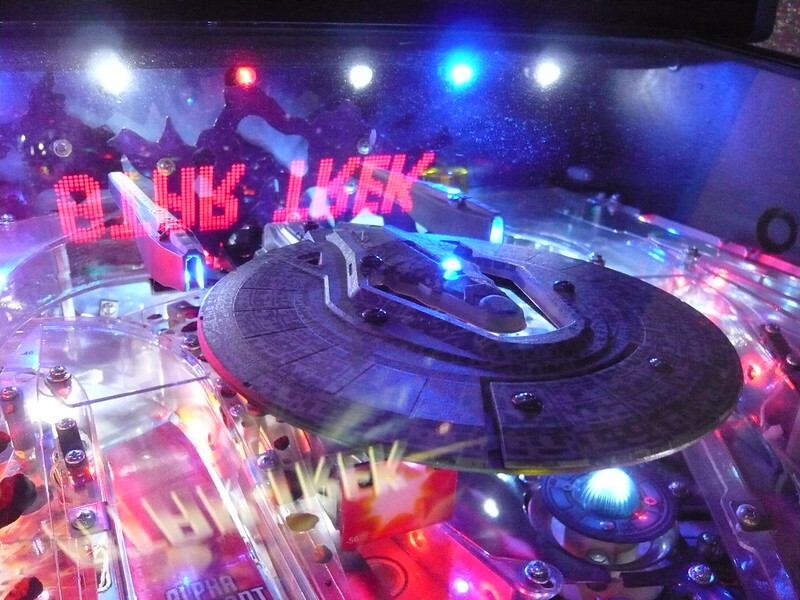 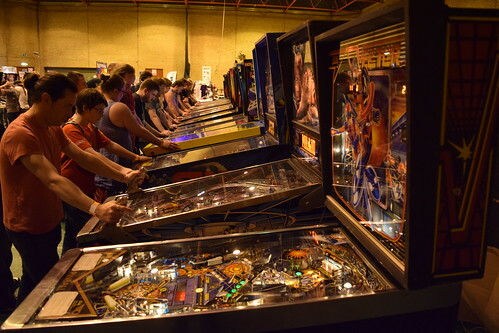 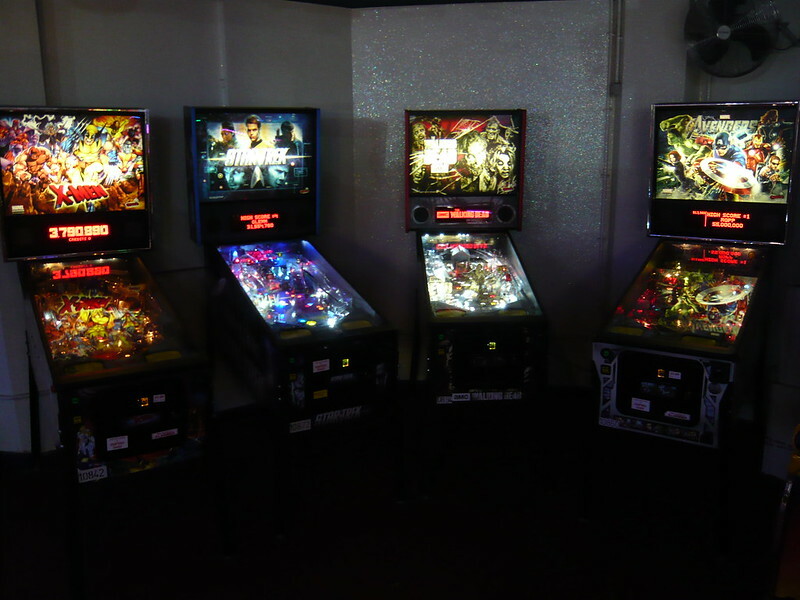 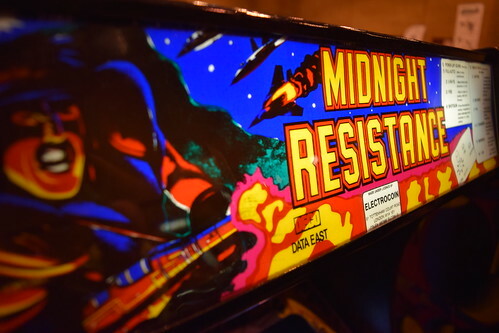 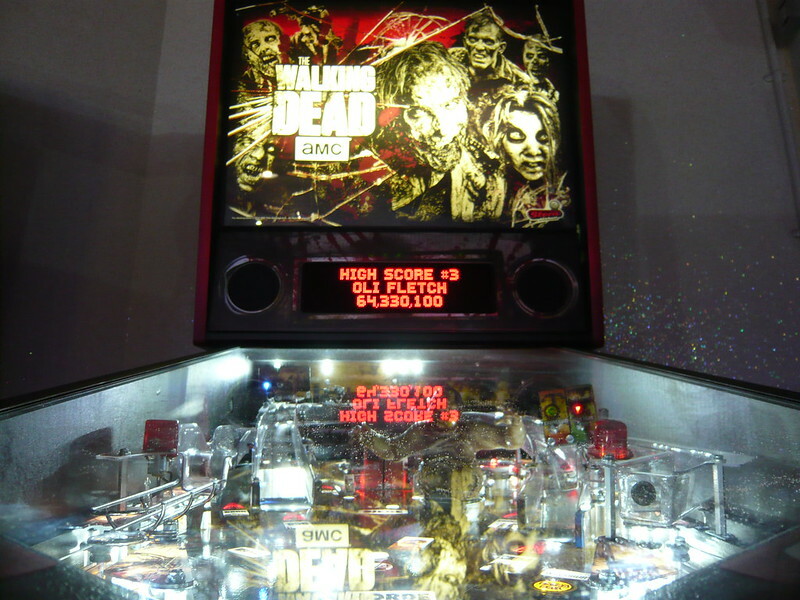 The arcade also had an impressive selection of some of the latest pinball tables. 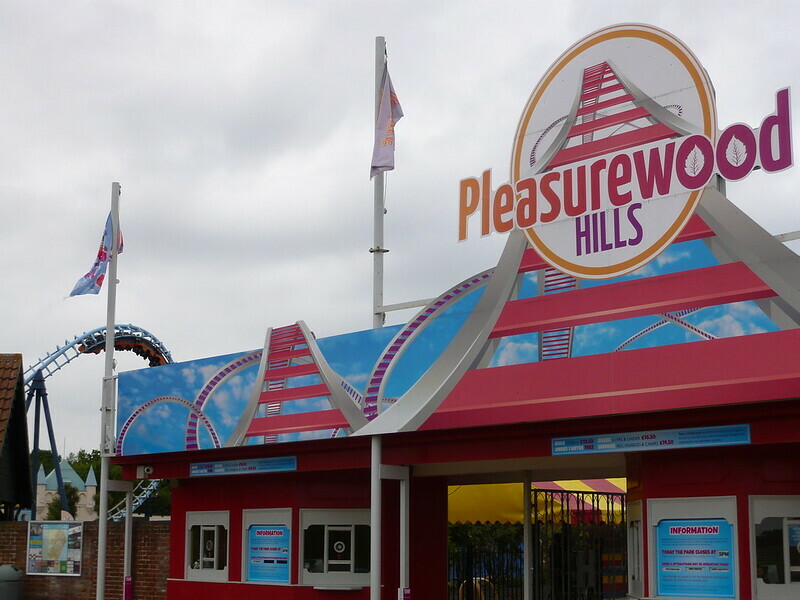 I recently visited Pleasurewood Hills Theme Park, near Lowestoft, Suffolk. 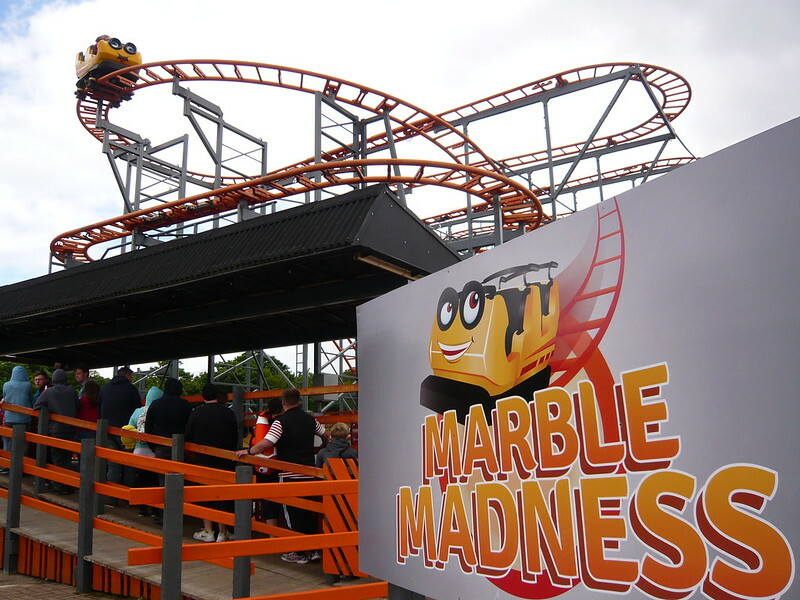 I remember going on family outings and school trips to the theme park, my last visit being around twenty years ago. 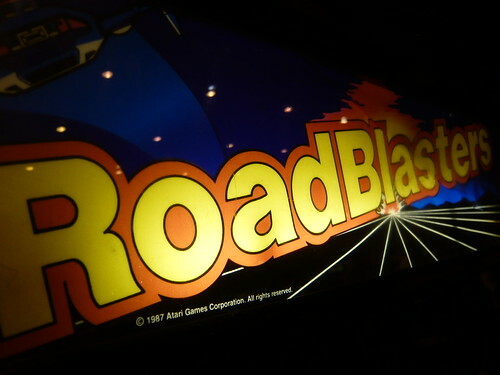 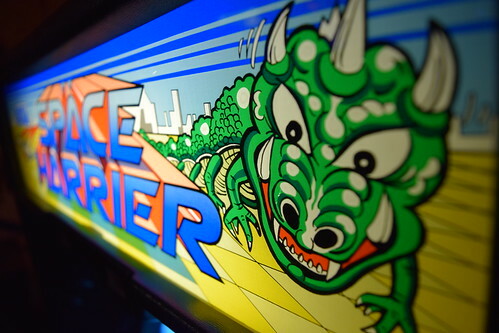 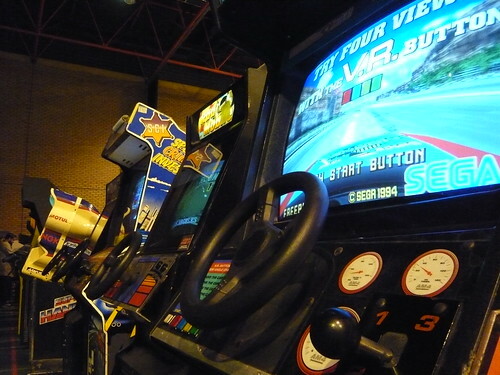 I was never one for roller coasters and would spend most of my time in the arcade. 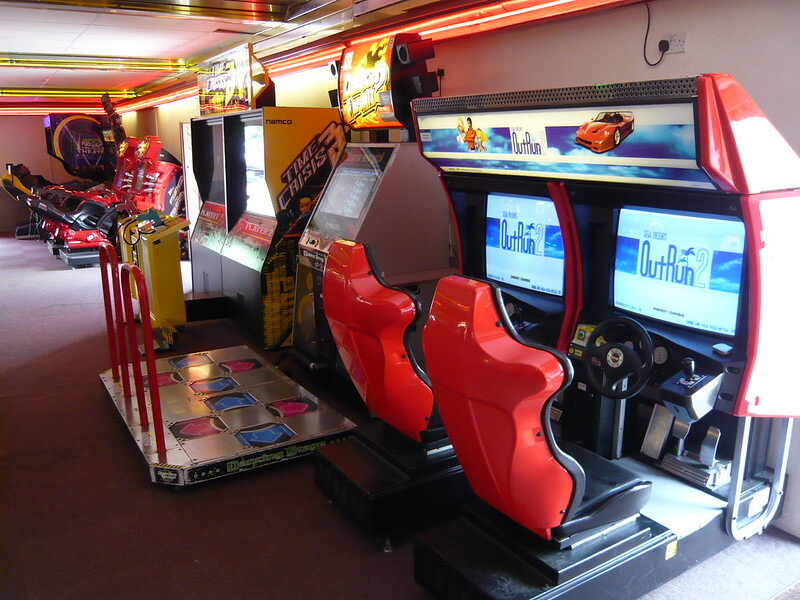 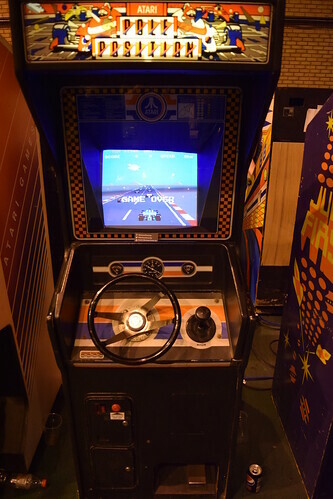 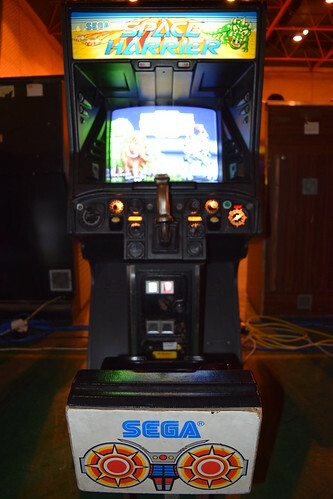 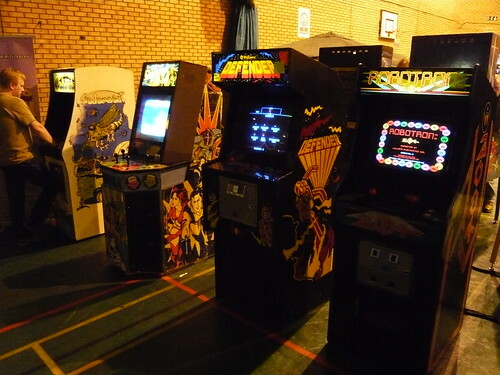 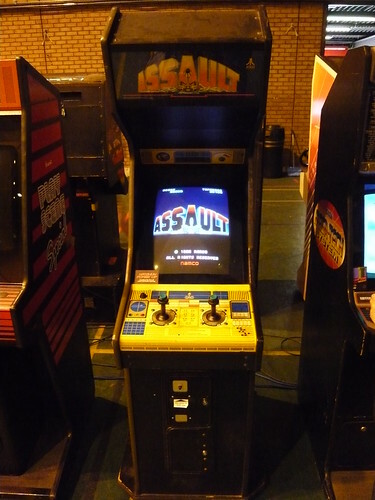 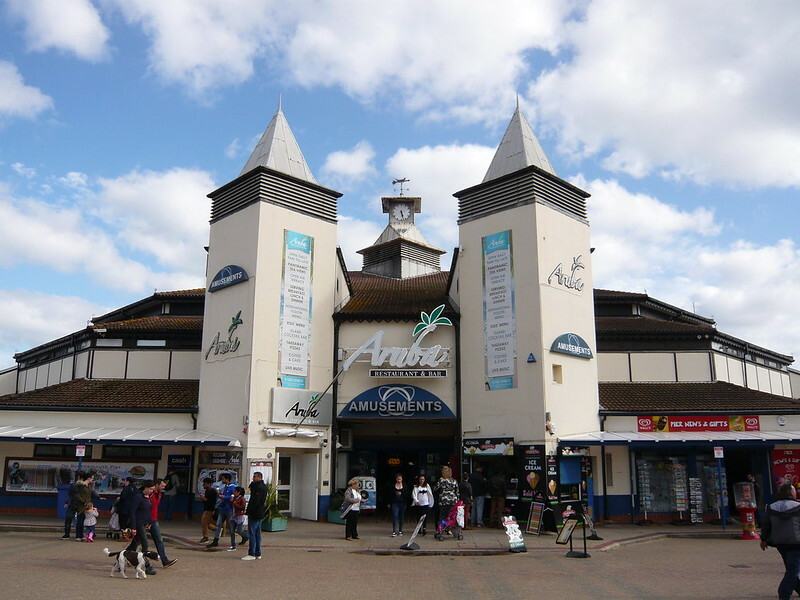 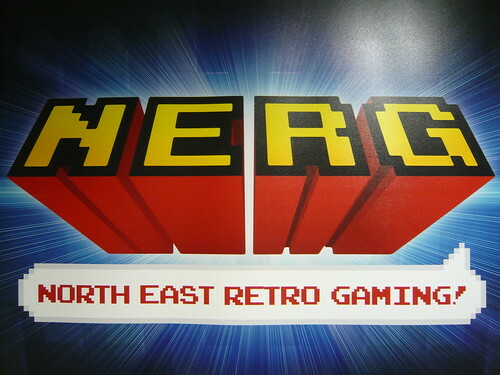 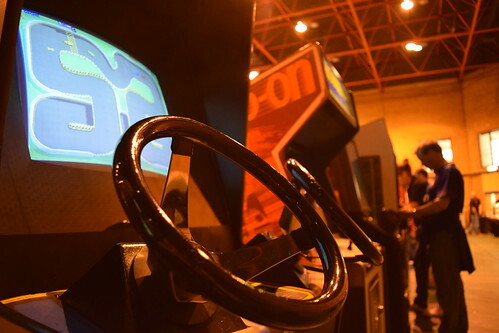 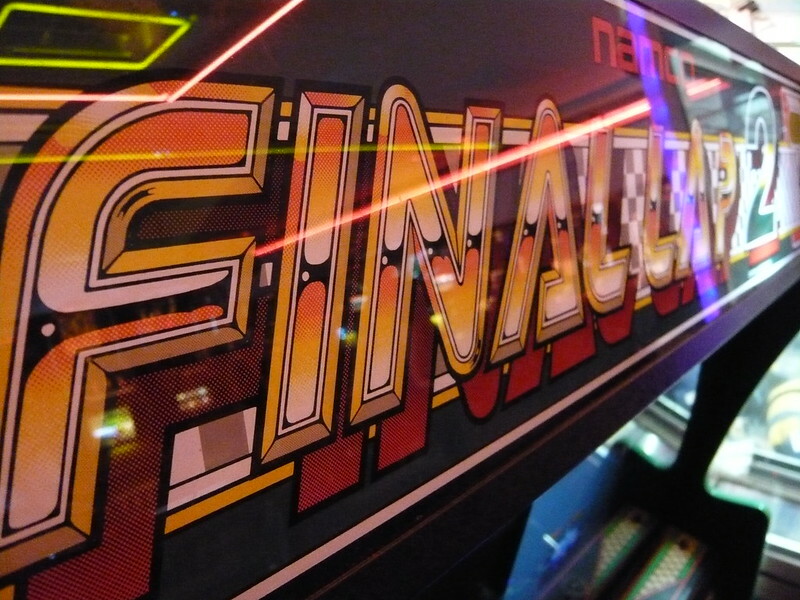 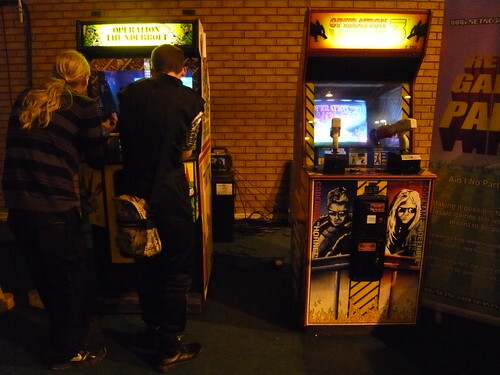 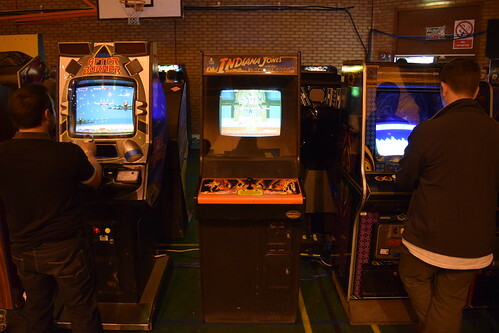 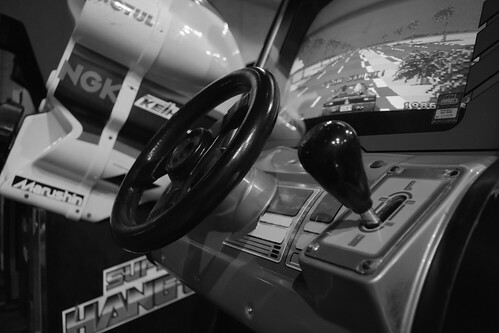 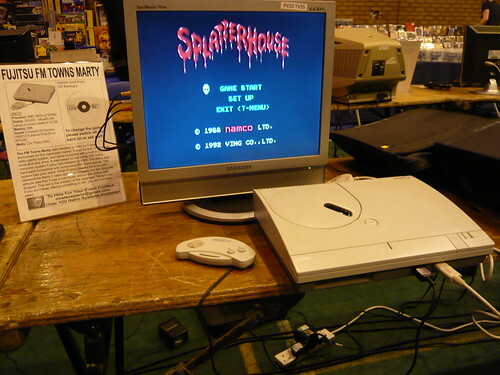 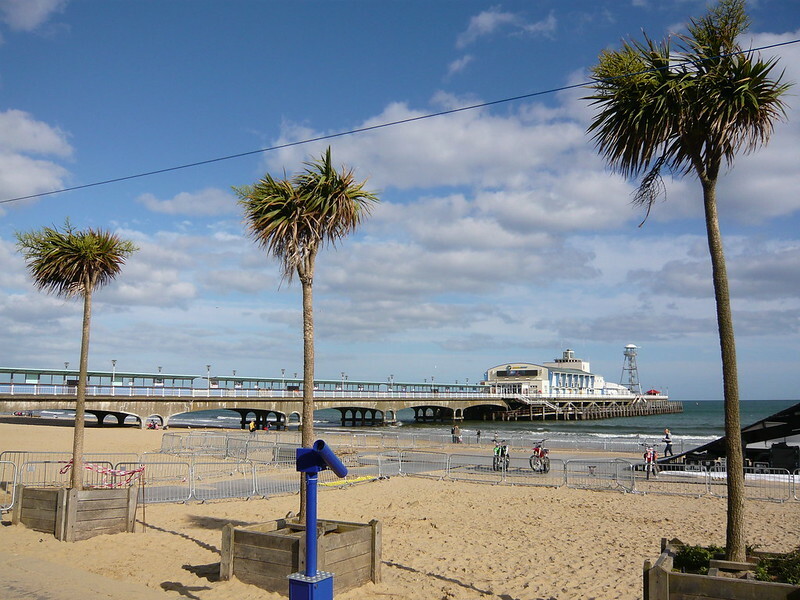 The arcade was quite dated compared with what we had down Yarmouth seafront and the only game I really remember was Prehistoric Isle in 1930, by SNK (1989). 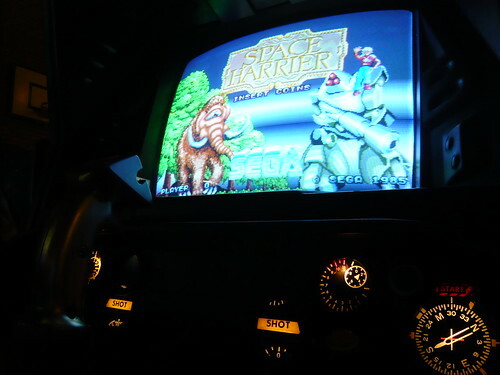 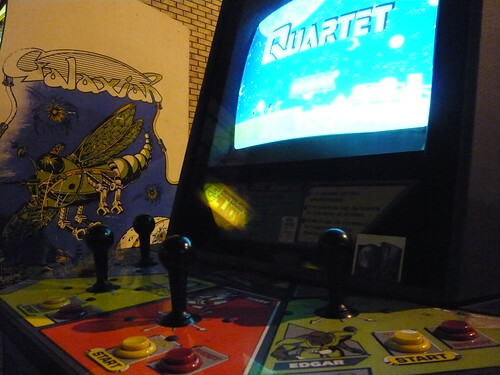 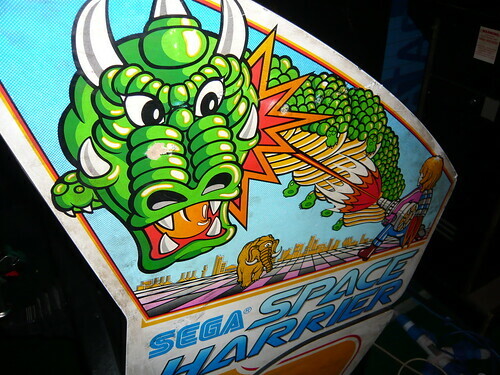 I liked the theme of the game, a horizontal shooter with dinosaurs, and I hadn’t come across it in any other arcade. 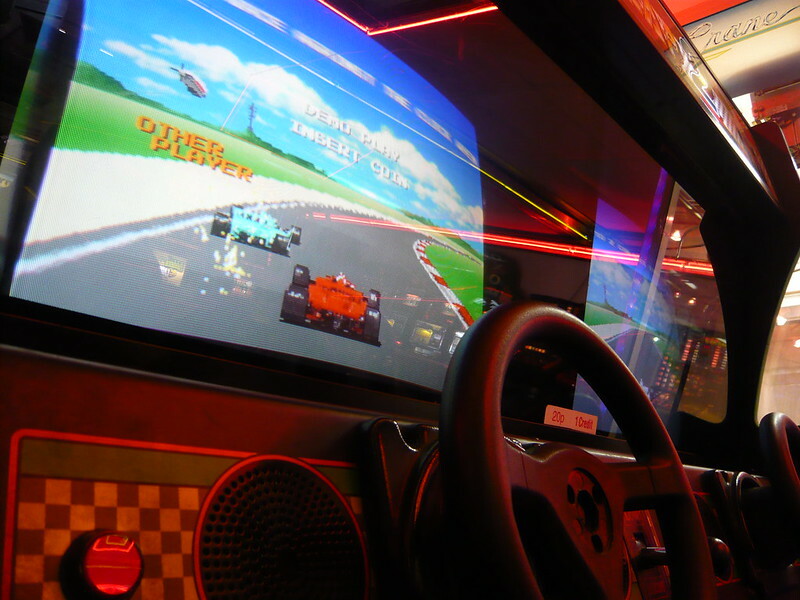 Twenty years later and the arcade is completely different, with the usual selection of modern games. 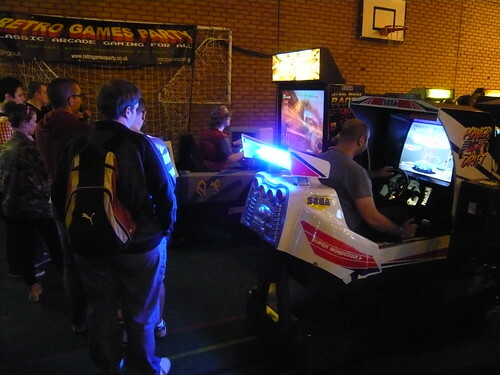 However it was nice to see an OutRun2. 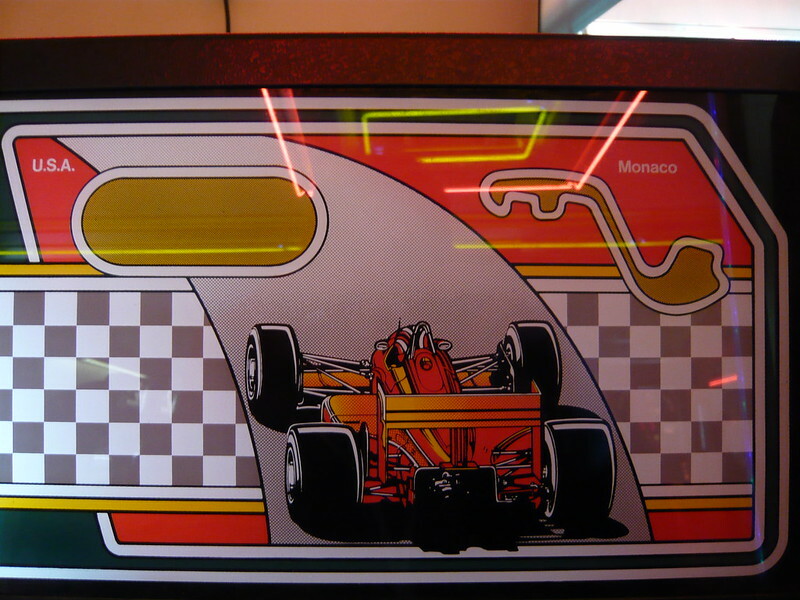 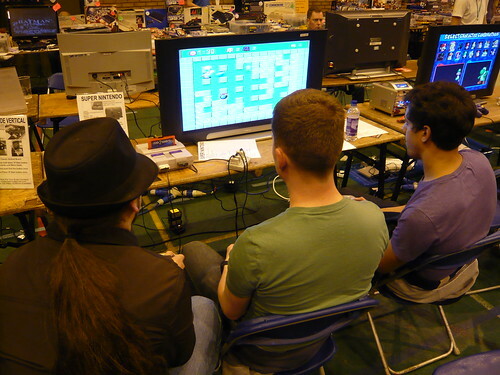 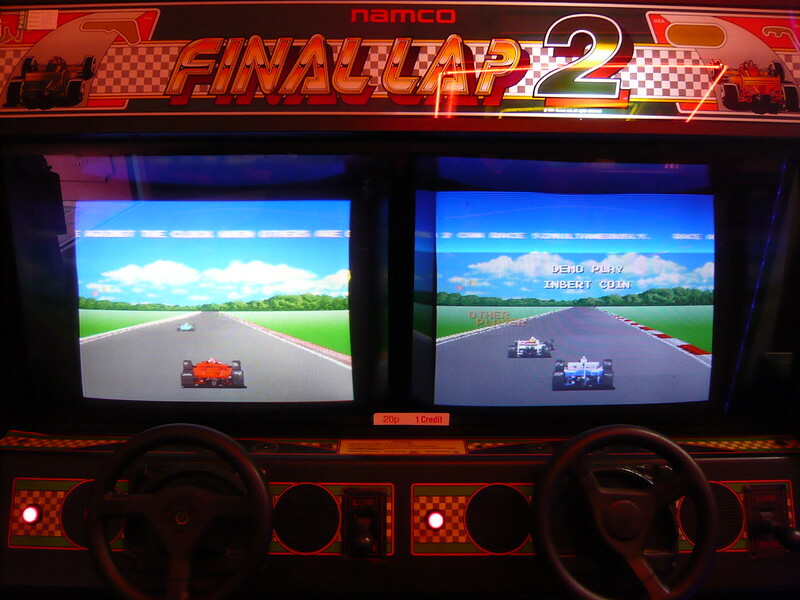 The biggest surprise was Final Lap 2, Namco (1991). 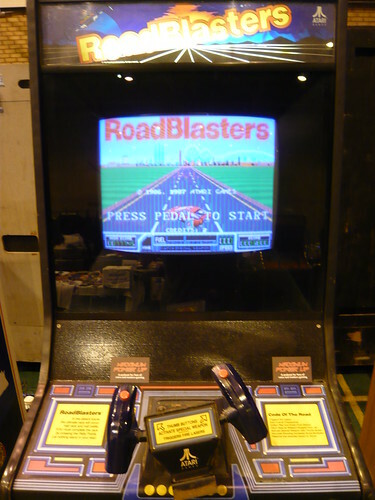 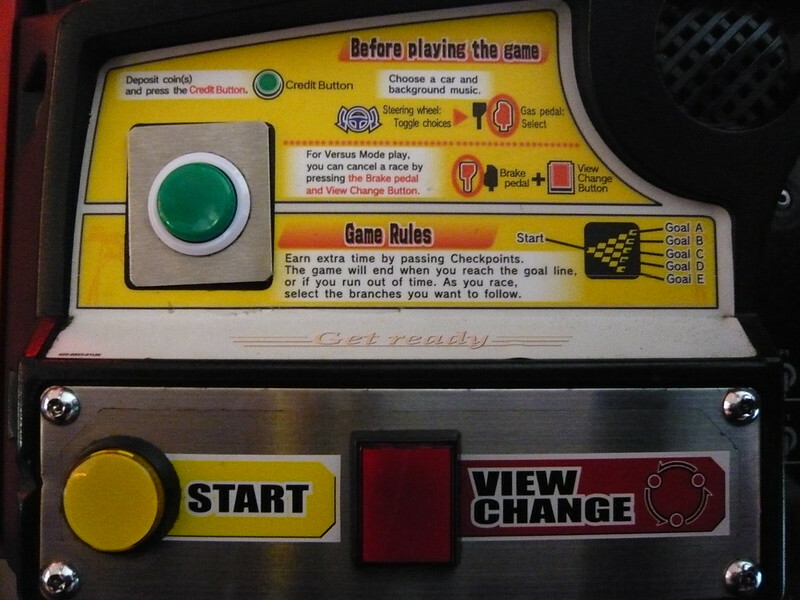 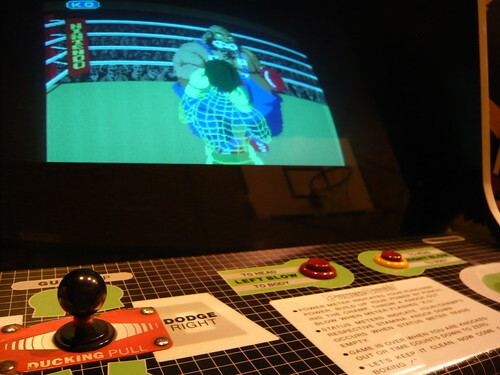 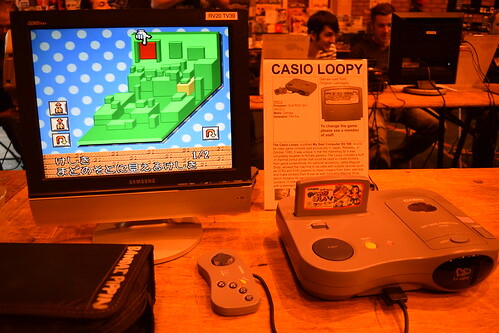 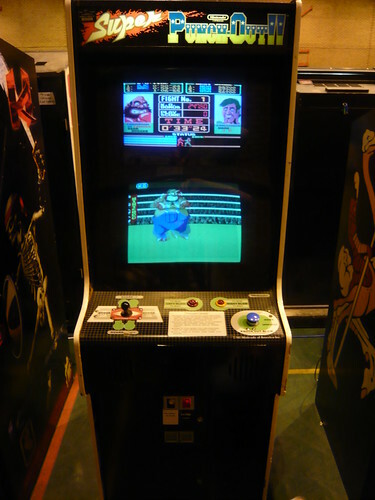 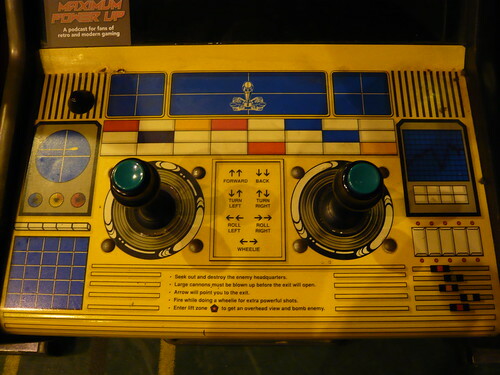 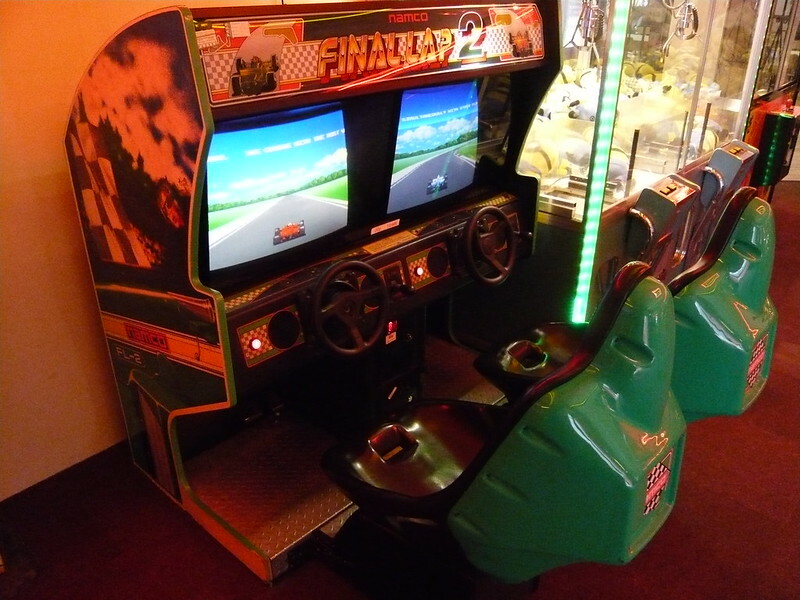 There is a good chance that this would have been in the arcade on my last visit twenty years ago! 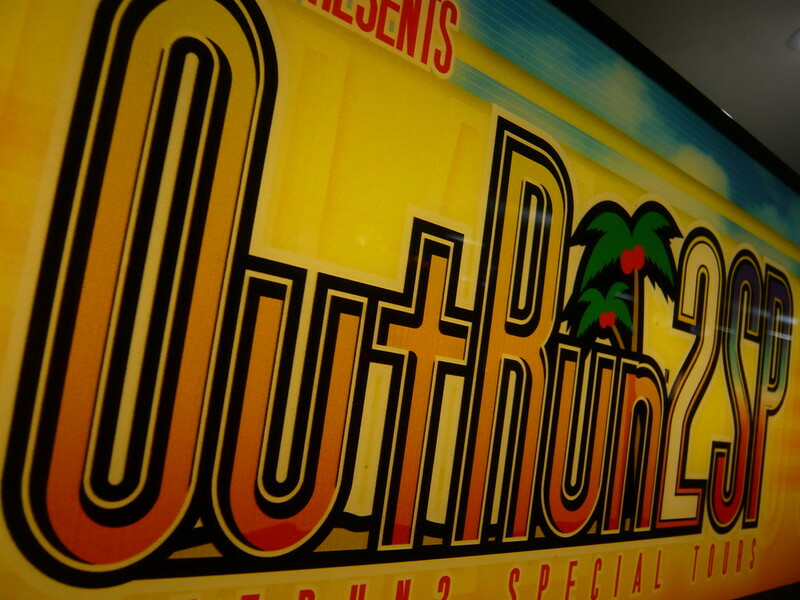 I can’t remember seeing or playing it, but with it’s release five years after OutRun I can’t imagine my younger self would have been particularly impressed with it either. 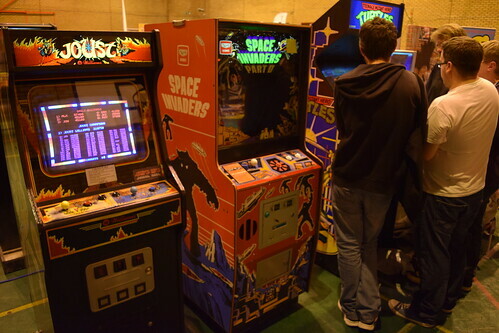 However this time around I enjoyed a few credits, still set at 20p per go! 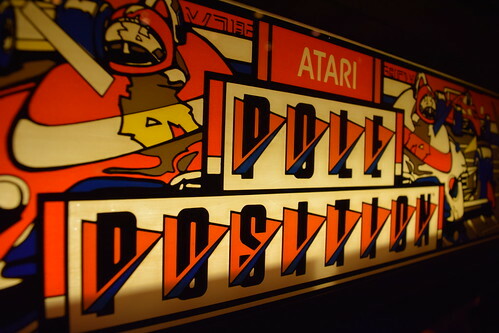 I wonder if this ride was inspired by the Atari classic? 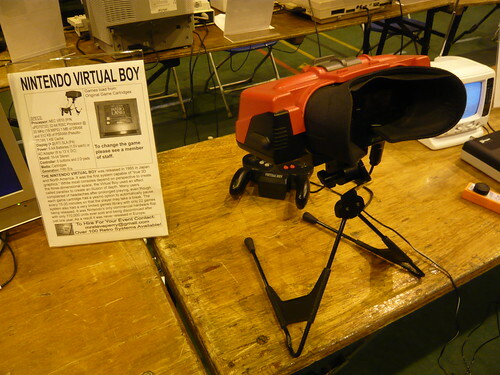 Without doubt the most problematic aspect of the project. 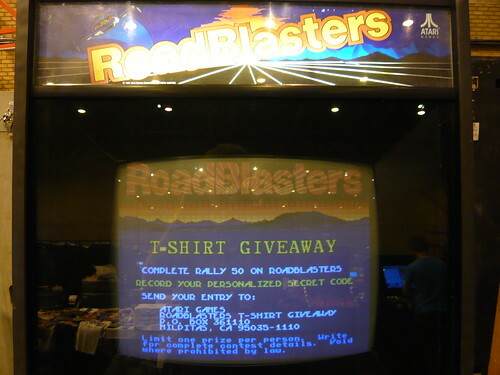 The monitor had some serious burn and the image was terribly washed out. 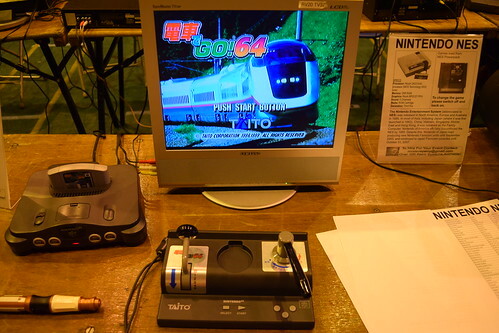 It was non stock, with a Hitachi tube and a Toei chassis. 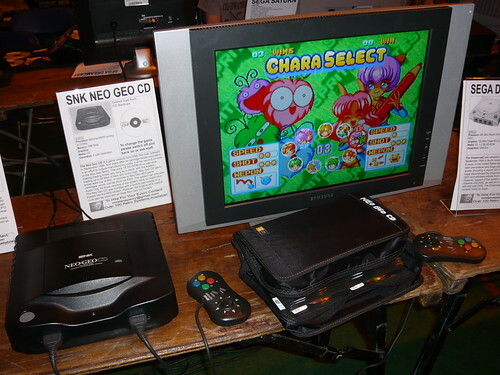 Unfortunately 18” monitors are virtually impossible to get hold of in Europe. 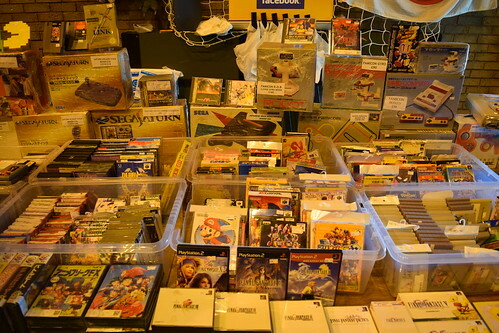 They do appear fairly frequently on Yahoo Japan, but shipping costs and the risk of damage makes it an expensive gamble. 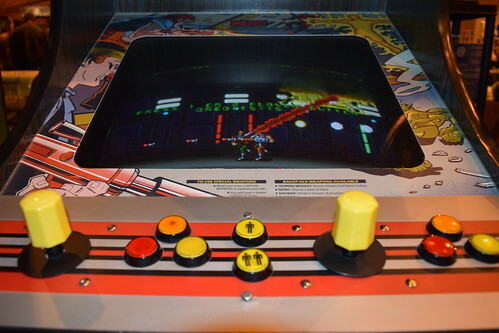 I purchased a brand new 17” monitor for this project. 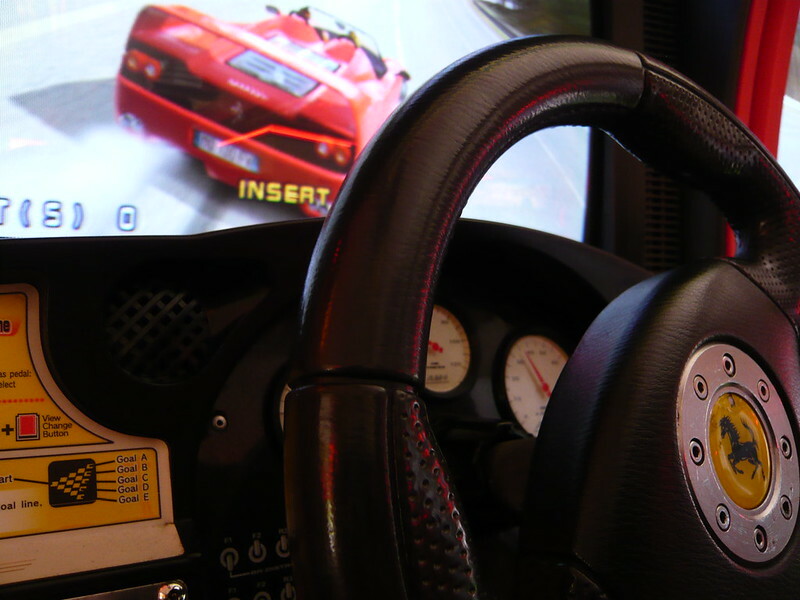 Although not a perfect solution, the new monitor should have a really nice picture and can still be tated. 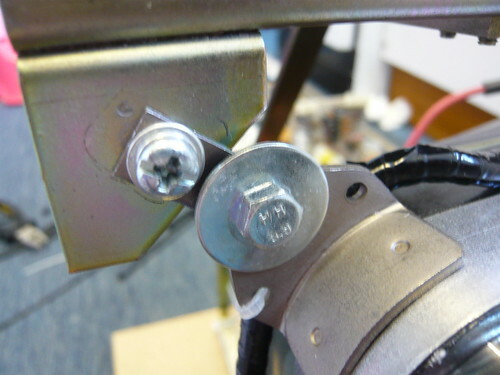 I made some brackets to fit the monitor in the original frame. 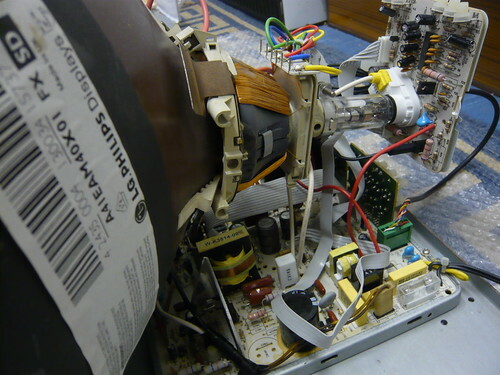 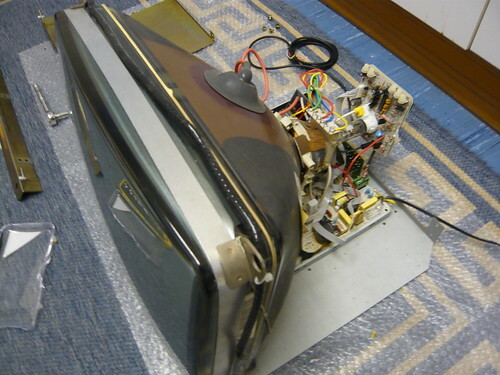 If I ever get hold of a nice 18” monitor, ideally stock Toshiba tube and Sanwa chassis, it will be a straightforward swap. 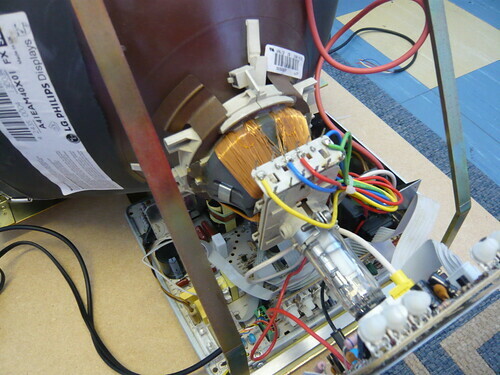 The new monitor has an input voltage of 240V. 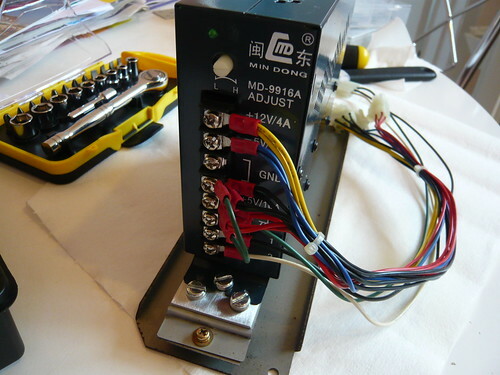 The original power supply unit outputs 110V, so I decided to replace it with a new Min Dong unit. 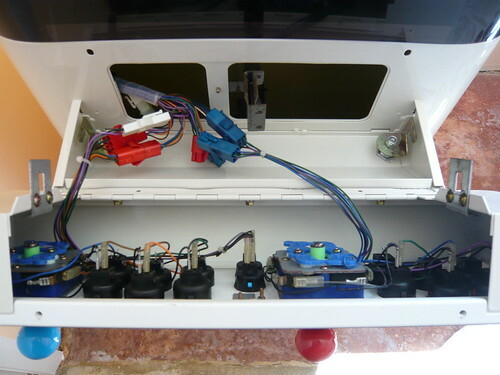 It has a 100V / 220V input selector switch. 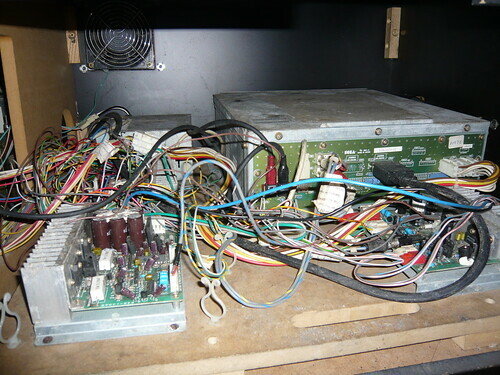 New power supply wired up ready for fitting. 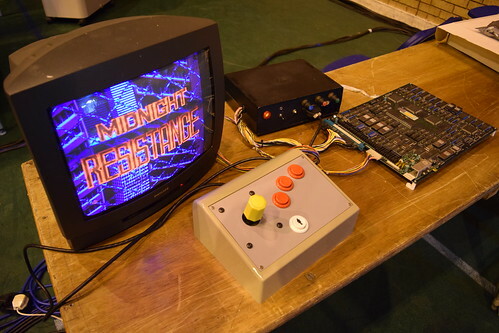 It’s a different size to the original, and I’ve made a new mounting plate. 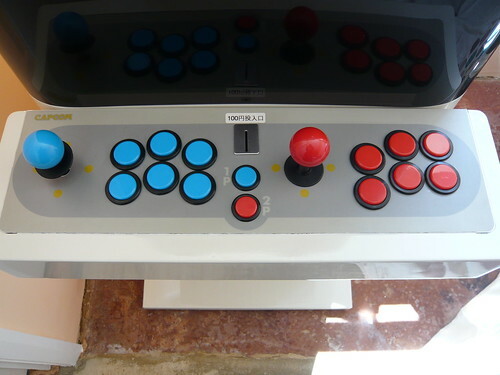 Some pics of the fitted panel.